ALBANY, NY (May 21, 2017) — Organizers of the Freihofer’s Run for Women 5K, one of the nation’s most prestigious all-women road races, today announced a stellar elite field to commemorate the event’s 40th anniversary on Saturday, June 2 at 9 a.m. in downtown Albany, N.Y.
Former Burundian, Diane Nukuri, a three-time Olympian, will be the one to beat in the open field. Nukuri, who became a US citizen last year after living in the country for 14 years, has raced in New York’s capital city numerous times and has an intimate knowledge of the event’s challenging downtown course. In 2015, the Santa Fe, NM resident finished 7th here (16:07) and she’ll be eager to improve upon that time. Recent results (6th 2018 Great Manchester Run 10K, 3rd 2018 Gasparilla Classic Half Marathon, 5th 2018 Cherry Blossom 10 Mile and 6th 2018 B.A.A. 5K) suggest that she is peaking at just the right time. Lindsey Scherf (Scarsdale, N.Y.), 31, a former three-time NCAA Division I All-American for Harvard University and last year’s third place finisher (16:10). Emma Bates (Boise, ID), 25, a 12-time All-American and the 2014 NCAA 10,000m champion at Boise State University who earlier this month finished 2nd to 2017 FRW runner-up Aliphine Tuliamuk at the USATF 25 km Championships. Katie Matthews (Rocky Hills, Conn.), 27, last year’s 5th place finisher (16:19), whose recent results include 5th 2018 Gasparilla Classic Half Marathon and 11th 2018 Cooper Bridge Run 10K. 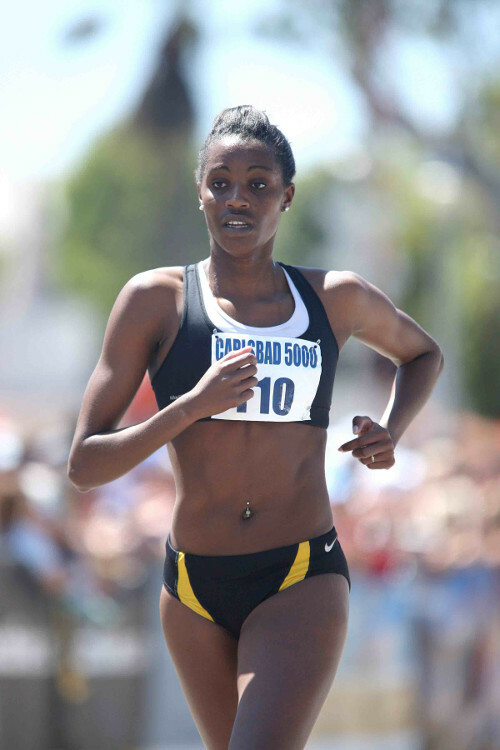 Stephanie Bruce (Flagstaff, Ariz.), 34, a graduate of the University of California Santa Barbara who was a two-time All American and the Big West Athlete of the year in 2006. A member of Northern Arizona Elite, Bruce still holds the school record for 10,000m at 33:23.33. Allie Kieffer (Buffalo, NY), 30, a scholarship athlete at Wake Forest University who cemented her reputation as one of the nation’s strongest distance runners by making the 2017 USATF 10,000m Championships and then placing 5th (the second American behind winner Shalane Flanagan) at the 2017 New York City Marathon. Maegan Krifchin (Bellmore, N.Y.), 30, a 2010 graduate of nearby Syracuse University, who is hoping to improve on her impressive 3rd place 2016 finish (16:11) behind Sara Hall and winner Brianne Nelson. 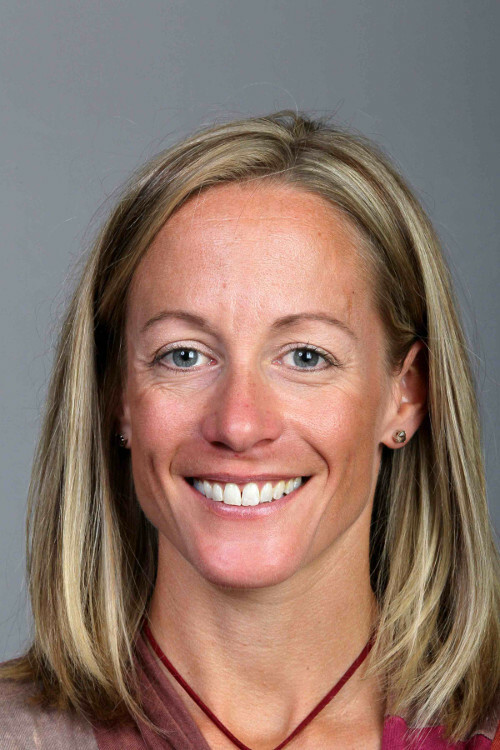 In the masters (over 40) division, Jen Rhines (San Diego, Calif.), 43, a member of the U.S. Olympic team in Sydney in 2000 (10,000 meters), Athens in 2004 (marathon) and Beijing in 2008 (5,000 meters), is favored to win back-to-back crowns. A standout at Liverpool, N.Y. High School and Villanova University where she won five individual NCAA Division I national titles, Rhines has continued her rich vein of form by winning the masters division at this year’s Bay to Breakers 12K (7th overall), Lilac Bloomsday Run 12K, Crescent City Classic 10K and Carlsbad 5000. Other strong masters contenders include: Marisa Sutera Strange (Pleasant Valley, N.Y.), 54, a special education P.E. teacher who won the title here in 2016 (17:41); Cassandra Henkiel (Austin, Texas), 48, a consistent national medalist on the masters road circuit who was 3rd at the 2017 USATF Master 5K Championships; and, Heather Webster (Honeoye Falls, N.Y.), 44, the 5th place master (33rd overall) at Freihofer’s in 2017. Sponsors include the Charles Freihofer Baking Company, Price Chopper/Market 32, The City of Albany, 99.5 The River, Audi Albany, and Mack Equipment. Freihofer’s®, a leading baker of delicious products, is committed to fostering the growth and recognition of women in sports and inspiring all generations of women to experience the benefits of exercise and nutritious eating. Freihofer’s continues to set the pace by sponsoring the annual Freihofer’s Run for Women 5K. Now in its 40th year, the event is home to the current masters 5K World Record of 15:48 set in 2004 by Colleen DeReuck and features thousands of women from recreational joggers to Olympians who challenge themselves on the picturesque 3.1-mile course. For more information, visit freihofersrun.com.